What is Cloud Technology? | New York IT Support | InfoManage Corp.
Building and growing a business is hard work, and most SMBs have poured time, resources and energy into getting where they are today. But they are also looking to the future and seeking new ways to grow and thrive. One such strategy for fueling that growth is cloud technology. In fact, it’s estimated that 78 percent of U.S. small businesses will have fully adopted cloud computing by 2020, which is more than double the rate of today’s adoption. But what is cloud technology and is it right for your business? The cloud refers to software and services that run via the internet instead of a local computer. Most of these services are accessed through a web browser, such as Firefox or Google Chrome, which makes the technology easy to access from anywhere. There are four major cloud models, including cloud storage, software as a service, platform as a service and infrastructure as a service. 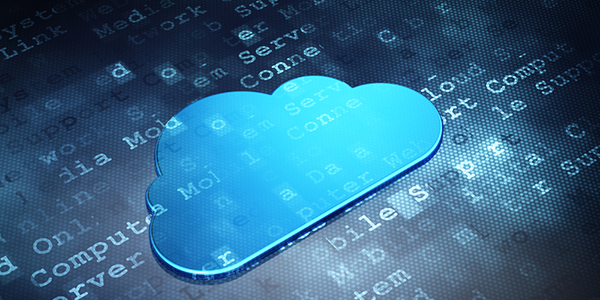 The two most relevant for most SMBs are cloud storage and SaaS. Cloud storage allows for safe and secure storage of data off-site, which is a major benefit for greater business resilience. With SaaS, you can easily run software, such as Office 365, Google Docs or Dropbox, through an internet browser. If your existing solution works fine, what are the benefits of using cloud services and does it truly make sense to switch? Upgrades are simple. All performance upgrades are handled automatically, which frees up your staff’s time to work on other projects. Lower costs. Because you don’t need to install physical hardware, it makes the cost of ownership less expensive, allowing businesses to do more with less. Easier collaboration. The cloud allows employees to collaborate easily regardless of physical location. All employees need is an internet browser, and they can often work from the same master document. Greater flexibility. Files are no longer stuck on a single server, but instead can flow seamlessly between physical locations and employees. With a rise in remote working, this becomes critical and allows files to be accessed with greater flexibility. Do you have questions about the benefits of the cloud and how it fits with your business strategy? If so, we can help. Contact us online, or call 212-931-0705 today.